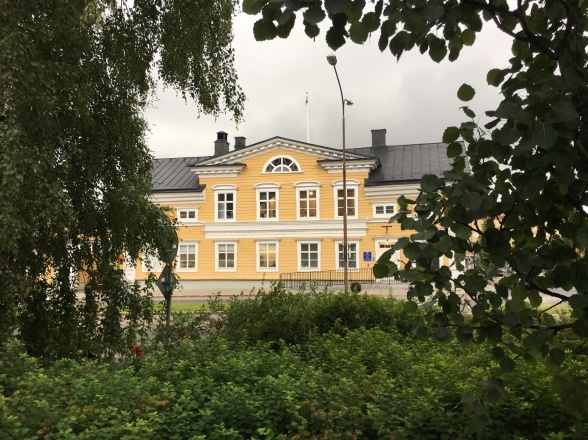 Resurscentrum för konst (ArtNorth - Norrbotten Contemporary Art Development Center) is a regional development center with the aim to strengthen the professional art scene in northern Sweden. This is acomplisehd by facilitating commissions, creating exhibition opportunities and organising educational activities for visual artists and professional craft makers. Resurscentrum för konst is the leading partner and developer of Swedish Lapland AiR. By carrying out projects in collaboration with other relevant partners, Resurscentrum för konst actively supports and enrich the art scene and cultural life in the region. Resurscentrum för konst is part of Norrbotten County Council’s cultural program.